Ok, I won’t lie – I’ve been in a bit of a food rut the last week or two because of that nasty stomach bug going around. For about an entire week, I lived on bagels and white rice made with homemade broth. But now I’m back, baby! 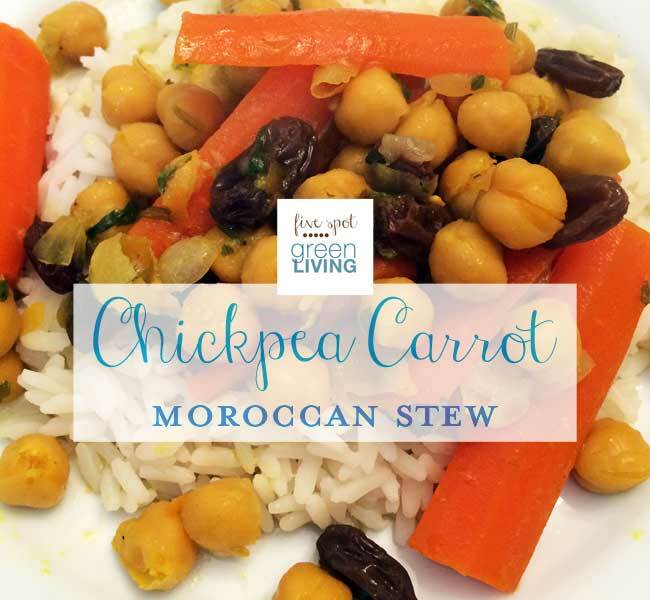 I am feeling better and this Chickpea Carrot Moroccan Stew I made last night is really good. Like, I-couldn’t-believe-how-good-it-was good. But of course, that’s just me. I love this Moroccan Food recipe. It was both savory and sweet at the same time, and I think they only thing missing was some good homemade bread for dipping in oil. We do that a lot in my house. Even my kids have made it part of their daily nutrition – breaking bread into bits and dipping into oil and pitting black olives and popping them in their mouths. In the base of a tagine or in a large skillet with a lid, saute the onions and garlic in the olive oil over low heat for several minutes. Add the spices, parsley or cilantro, the carrots and the water. Cover and simmer over medium-low heat until the carrots are cooked to desired tenderness. In a skillet this may take up to 25 minutes; in a tagine a bit longer. 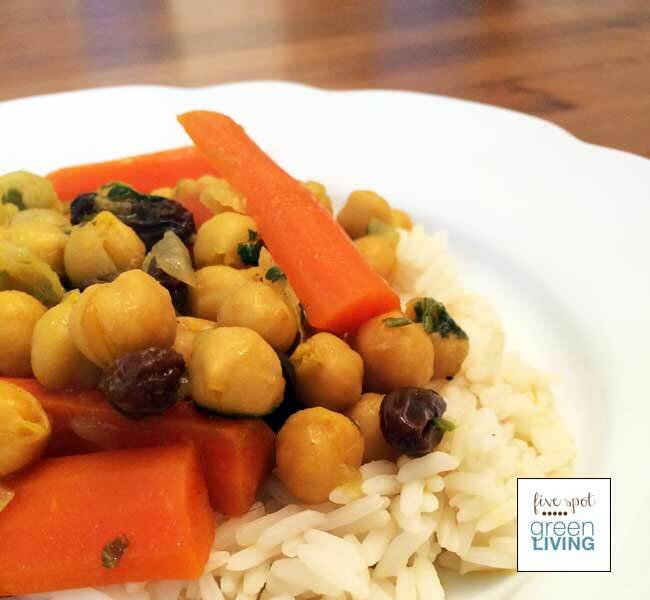 When the carrots are cooked, stir in the honey and add the chickpeas and raisins (if using). Continue simmering until the chickpeas are heated through and the sauce is reduced and thick. Taste, adjust seasoning if desired, and serve. I used a pressure cooker with dried chickpeas that had been soaked overnight. It only took five minutes to cook the carrots! We don’t eat pork, so we opt for turkey bacon and I love the bacon at Trader Joe’s! This is right up my alley – anything Mexican is good for me! 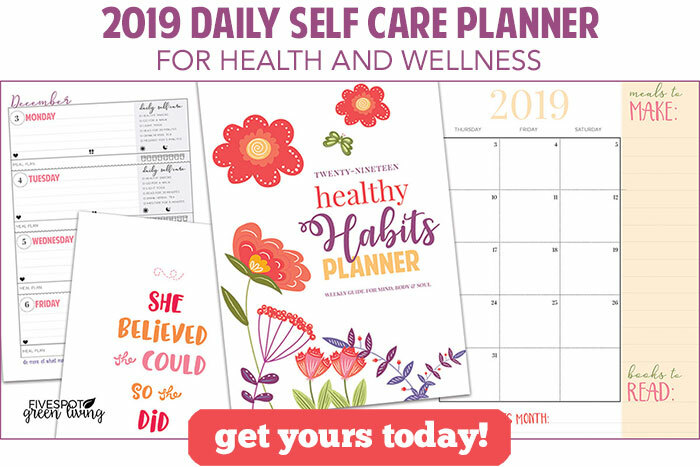 For more healthy meal plans, check out the Healthy Meal Plans page! Thank you for sharing this recipe! I love meals like this one. Where is the recipe?! I’ve made it a couple of times and we loved it, but I can’t find the recipe on the website anymore 🙁 Please help! !